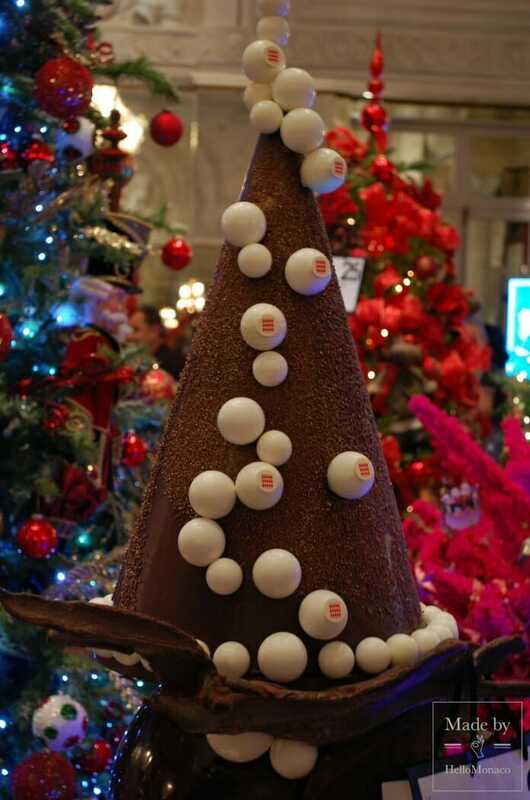 On December 14, Monaco hosted the annual charity Christmas trees auction organized by the Action Innocence Association. According to tradition, a few days before the bidding, the lots are exhibited in the lobby of Hotel de Paris. 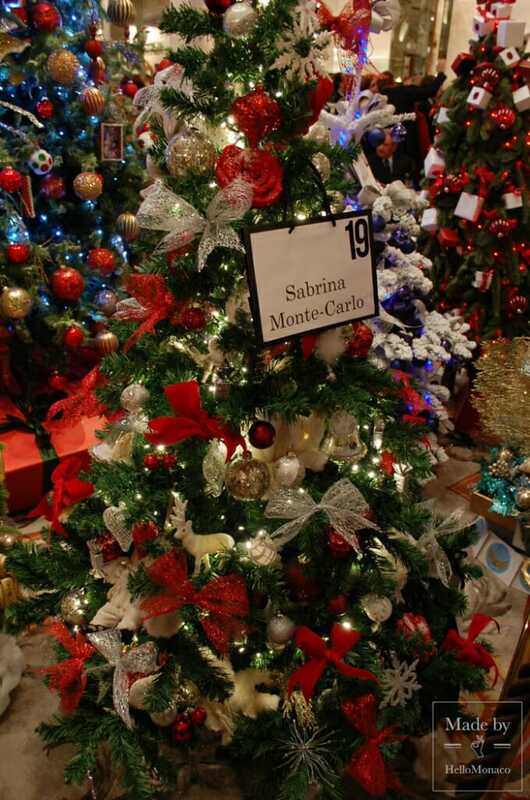 This year the organizers presented 35 magnificent newly decorated trees, including specially crafted trees supplied by various companies supporting the charity. 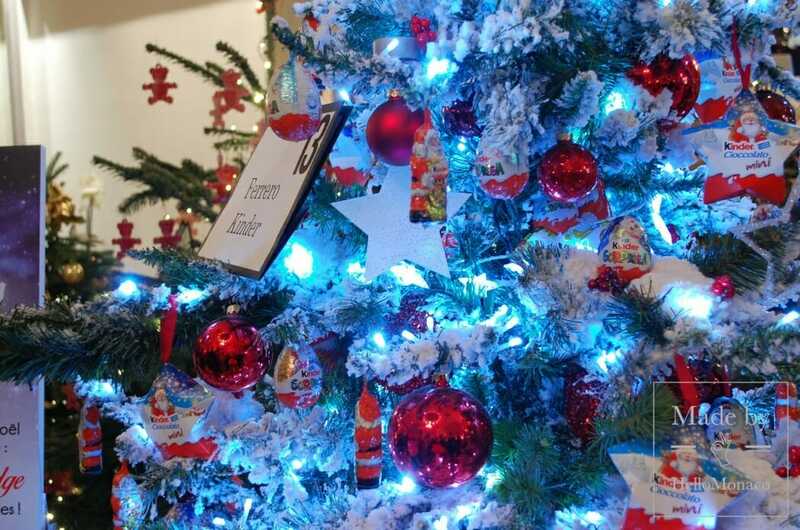 It must be said that every tree deserved special attention from those congregating to see them: a chance to buy a Christmas tree signed by Cartier, Chopard, Zegg & Cerlatti and other brands is rather unique. One of the brightest specimens was a magnificent spruce by Natalia Koretskaya. The Russian designer presented her creation under the name of Marie-Antoinette and it blended harmoniously into the majestic interior of the Hotel de Paris. 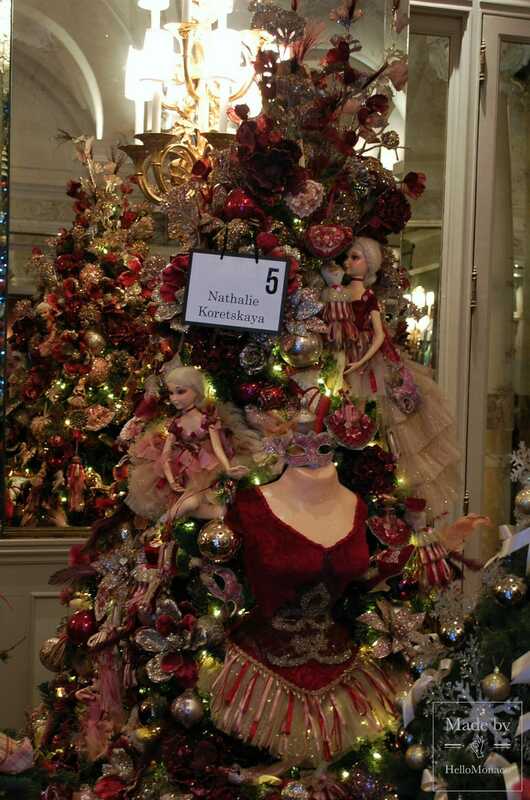 This Christmas tree decorated with dolls is the only one of its kind. Natalia Koretskaya works in Moscow, creating ornaments and accessories made to measure. The participants of the auction were competing, in particular, for the «Manufacture de Monaco» lot. The company was founded in 1972 by the designer Erich Rozewicz with the support of Prince Rainier III and his wife Princess Grace. Ever since then, it has been manufacturing high quality porcelain items. 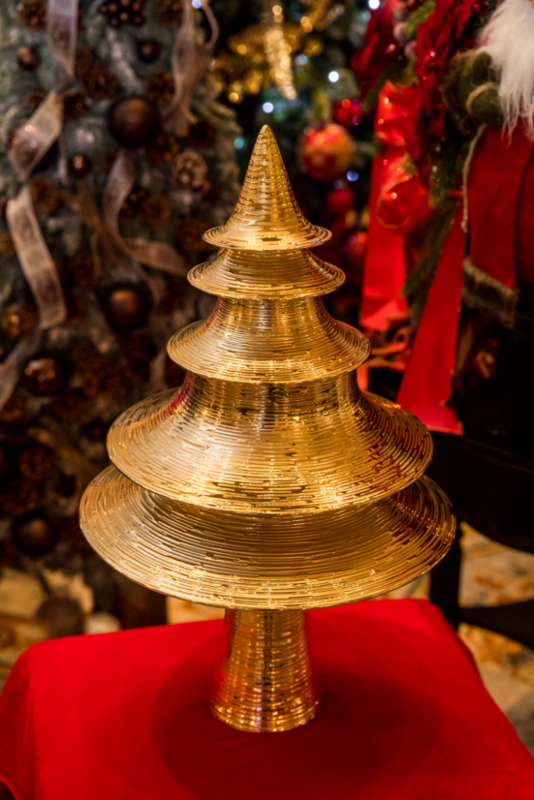 This year, the auction featured a porcelain Christmas tree decorated in 24-carat gold and handmade specially for this charity event. 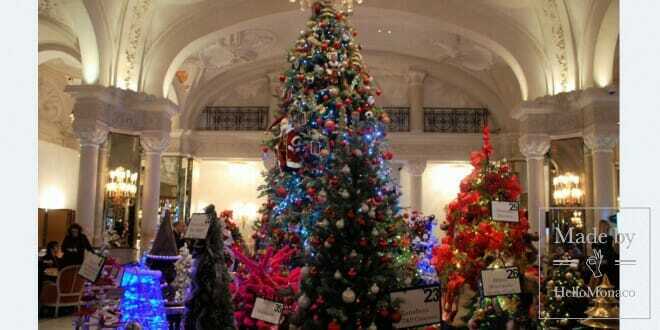 The tree was purchased for 11.500 euros by the couple Lopez de la Osa. 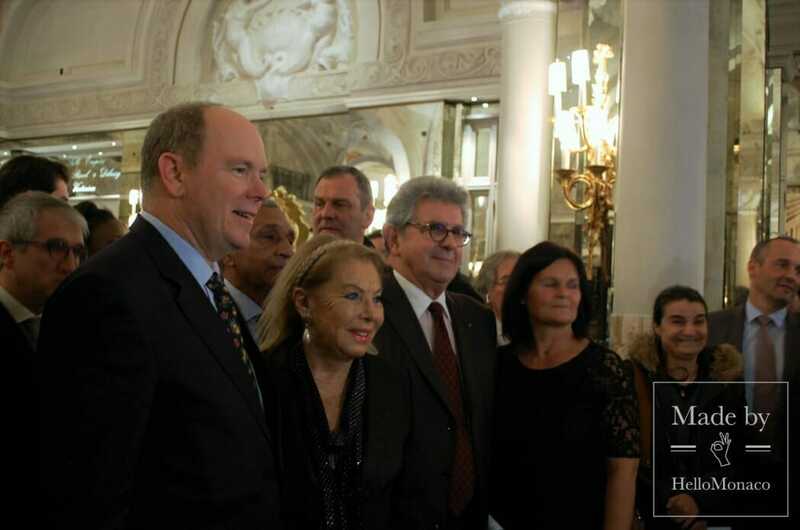 The auction was held in the presence of Prince Albert II who comes to support the event every year. 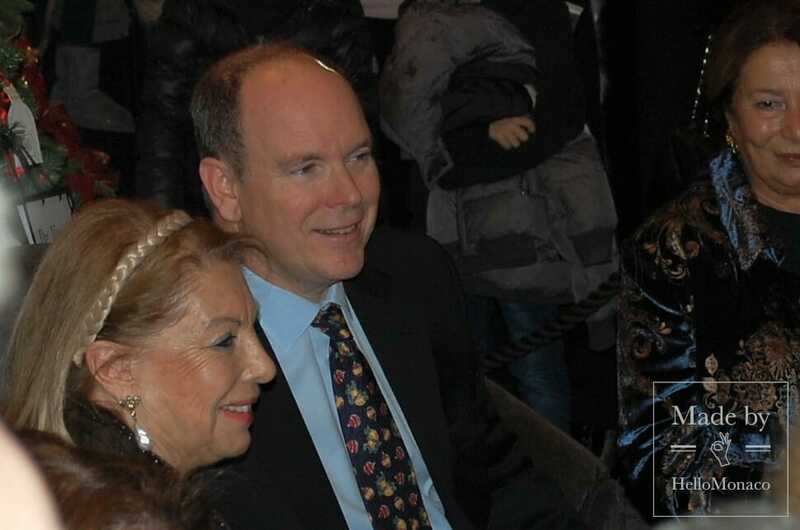 Among the guests were Princess Camilla de Bourbon of The Two Sicilies with her husband Prince Carlo. 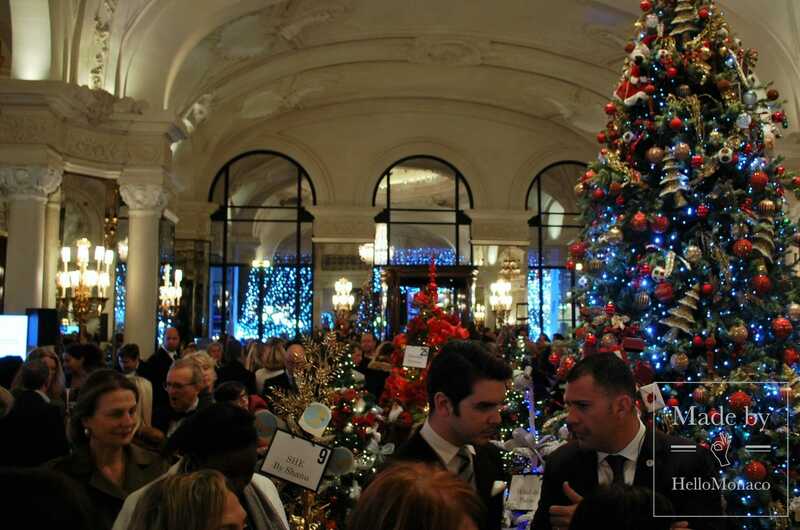 In the presence of Prince Albert II, the 13th annual Christmas Tree Auction took place at the Hotel de Paris. The auction collected 73.250 euros that will be used to implement future projects of Action Innocence. The association aims at combating cruelty against children online and raising awareness of the younger generation about potential dangers of the Internet.